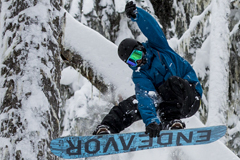 Book early and save on all 2019-20 Pro Ride snowboard Camp Programs. Its been an amazing season of endless powder snow in Whistler and nows the time to get the best prices on next seasons camps and courses. 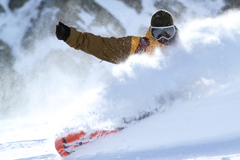 Join us in 2019-20 and save up to $750 off freeride, freestyle and snowboard instructor programs between December 2019 - March 2020. There are still places available on our 4 week March 2nd level 1 CASI snowboard Course. March is a great time to train and get qualified to work before the 2013-14 winter season. For those who already have their CASI level 1 qualification and would like to attain CASI level 2 there are still some training dates and exams available for March and April too. CASI certifications. For more information please email us snowboard [at] pro-ride [dot] com or visit our courses page for more details and prices.